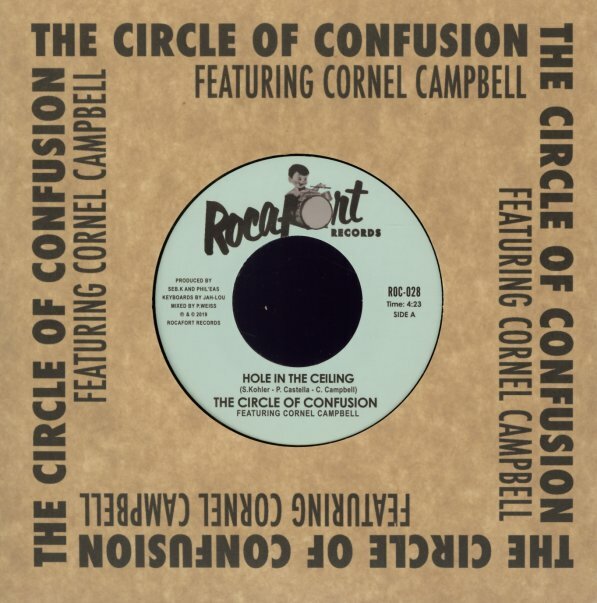 The legendary Cornell Campbell joins Circle Of Confusion here – with vocals that are every bit as great as his classic work, and which add a very righteous twist to the groove! The main cut almost feels like a lost Jamaican gem from the 70s – and the dub version has lots of great twists and turns! © 1996-2019, Dusty Groove, Inc.